This is the lead form override for "9 Forest Ave Haverhill". WOW ! 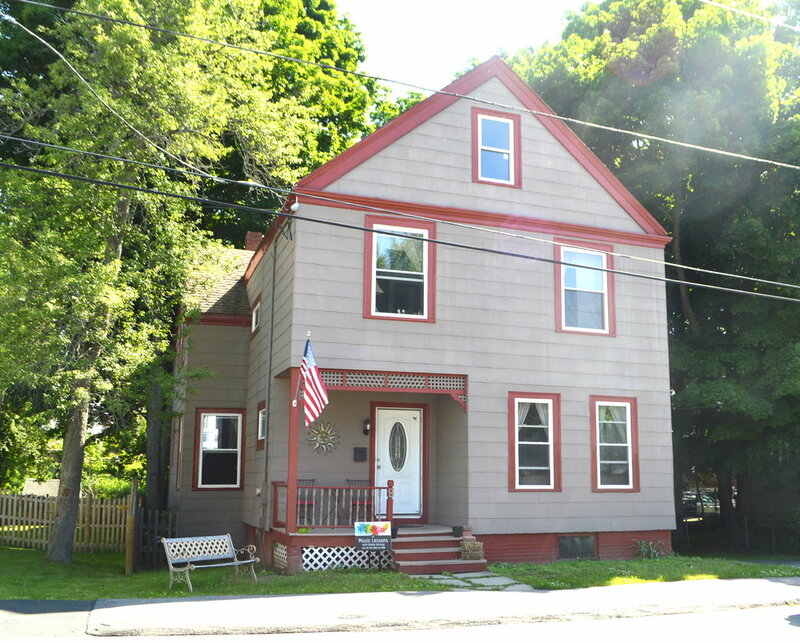 A REAL 4 bedroom home under $300K in Haverhill? Lisa is bringing you another great buy in Haverhill. For over a decade she has helped house hunters & home sellers achieve extraordinary results. When you need her she’ll be here to help you too. With 4 real bedrooms, a big eat in kitchen, comfy living room, lots of character and MANY Valuable updates like new heat, new windows, fresh paint & much more. You wont want to miss this! Be the first through the door by scheduling a time to view this home with Lisa.